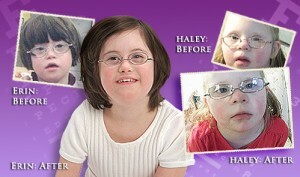 “Erin’s World” is the frame line specially designed to fit children with Down syndrome, and other special needs, superior to the typical frame. SPECS4US was created and founded in 2004 by Maria Dellapina with over 25 years in the optical industry and the mother of a four-year-old with Down syndrome. She saw a definite need for this frame line. 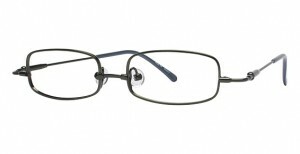 the temples are designed to help stop the glasses from slipping also this means they do not break as often. 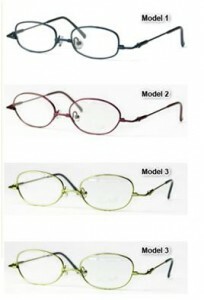 These frames are made with your child’s unique needs in mind and solve the problems that regular eyeglasses never could. 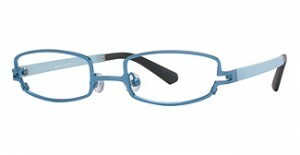 With a pair of Erin’s World frames your child will no longer be constrained from their glasses. They will be able to explore the world freely and clearly without wearing glasses that are too big or are constantly slipping down their nose. There are 12 different models all with different colours. There are also attachments that you can get for the glasses such as sun clips so you don’t need sun glasses as well. You can also buy 3D clip-on’s for easy and effective 3D viewing without having to change glasses.